For a truly contemporary shower, choose the indus range. 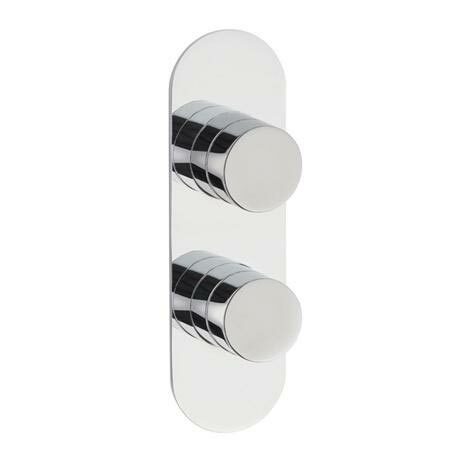 With its simple design and ultra slim profile, it will blend seamlessly into the modern bathroom. Suitable for all types of plumbing installation this shower valve has the added safety benefit of a built in anti scald device should the cold water supply fail. Separate controls for temperature and flow.